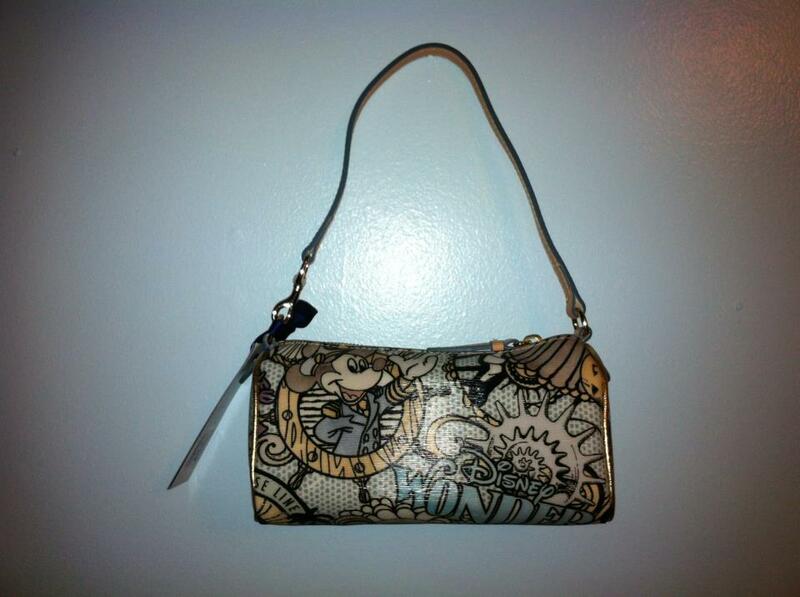 You Could Win a Dooney & Bourke Purse or Disney Gift Card! To enter, simply complete the requirements below in the Rafflecopter box. You can earn multiple entries daily, so check back every day to make sure you maximize your chances to win! The contest begins at 12:01 a.m. October 27, and ends at 11:59 p.m. on Sunday, November 4, 2012. Good luck!! 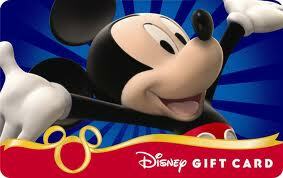 Previous PostTop 10 Tips for Introducing Children to Character Meet & Greets Next PostAre you a Hidden Mickey hunter? This is a great contest would love to win! 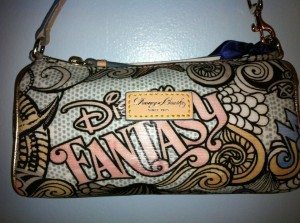 Having visions of walking down Main St. with my new Dooney and Bourke bag and using the gift cards inside to buy all the Dole Whips and Mickey Ice Cream bars I can hold! I would LOVE to win this contest! 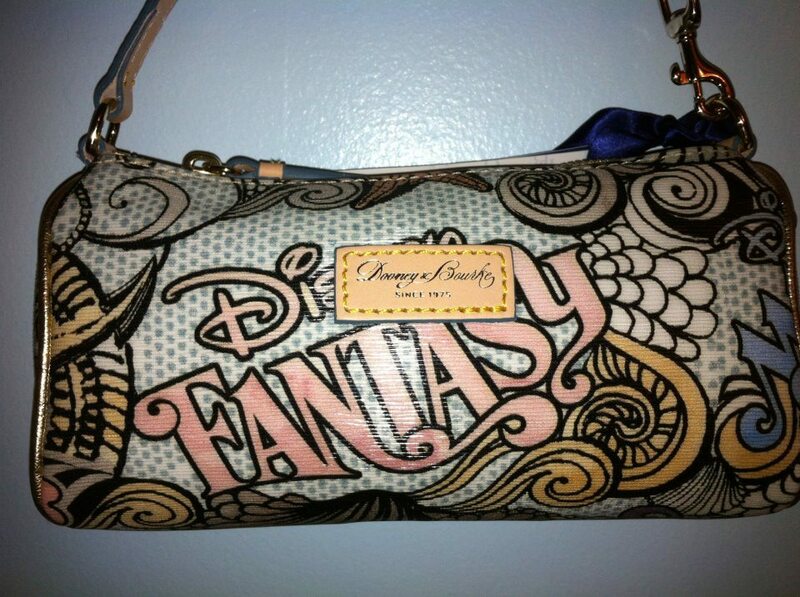 have never had a chance to have a Dooney & Bourke Disney ANYTHING I need one! we are planning our next trip (we go yearly to disneyland and it will be our first WDW trip) for march! i would love to win this contest! love that so many have come together for this contest! Thanks for the chance to win one of these awesome prizes! My family loves Disney and can’t wait to go back in 2013! I would love to be a winner, thanks for the chance. I would LOVE to win! We are going to Disney in July so this would be perfect! This would be awesome to win! Congrats in advance to whomever is lucky enough to win this great prize! I’m ready to win this! Hey, the holidays are coming FAST!